Peak Healthcare Private College is a registered private career college under the Private Career College Act 2005 and is a Designated Learning Institution: O259226180682, authorized by the IRCC to accept international students. Peak College, located in the heart of Toronto, is renowned for its outstanding success, offering Canadian healthcare programs with knowledgeable and experienced instructors on site. Our specialized healthcare programs and our state-of-the-art facilities are designed to provide you with extensive hands-on training and practical experience to successfully launch your career. Theory training and co-op placements are integrated directly into our programs to enhance your educational journey with us. After completing our programs, you will be empowered to pursue or upgrade your career in the healthcare field. *Please note that international students of Private Career Colleges are not eligible to receive a Post Graduate Work Permit (PGWP). Canada is ranked as one of the best countries to live and work in. Canada is a popular destination for its diversity and multicultural presence. 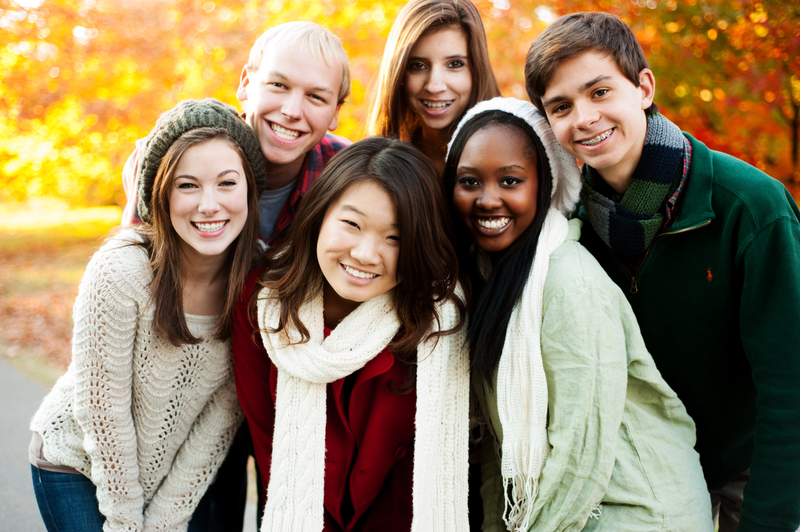 Peak Private Healthcare College is authorized by Immigration, Refugees and Citizenship Canada (IRCC) to accept and enroll international students. Our designated learning institution number is O259226180682. Contact us by email or a phone call. We will guide you through step-by-step to ensure you are comfortable with the entire process and to have you excited to start your international learning experience. Before applying to Peak Healthcare Private College, please make sure that you satisfy the following requirements. These requirements must be met in order for us to confirm acceptance and process the Letter of Acceptance required to obtain a student visa. Please specify on the application form which of these tests you have taken and the level of proficiency achieved. Please contact our Admissions Department for more information on the English requirements. (c) by bank or wire transfer. Payments made through bank, wire transfer or credit cards should include an additional $15 to cover the bank transfer fee. The remaining balance of the fees must be paid by the first day of classes. After the processing of your registration contract, a Letter of Acceptance will be issued.